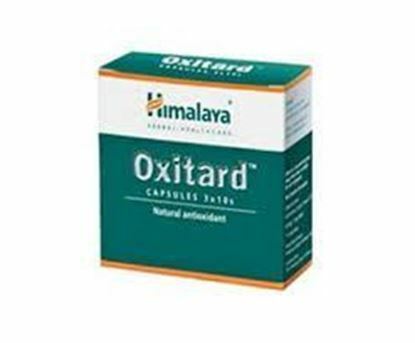 Properties FormCapsule Weight30 (gms) Dimensions7.8 (cm) x 3 (cm) x 6.5 (cm) About Oxitard Capsule Antioxidant: Oxidative stress can lead to coronary artery disease, dermatosis and diabetes mellitus amongst other ailments. Due to its potent antioxidant properties, Oxitard prevents photodamage and oxidation-related tissue damage. Gastroprotective: Oxitard’s gastroprotective property protects the body from mucosal damage, which ensures optimum gastrointestinal health. Immunomodulatory: The drug strengthens immunity and enhances the body’s ability to fight infections. 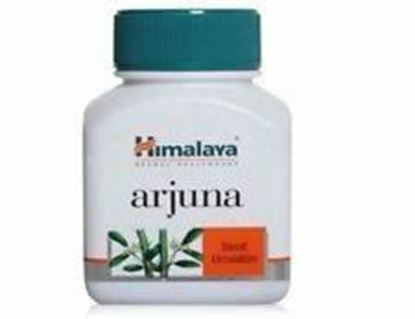 Himalaya Wellness Pure Herbs Arjuna Cardiac Wellness Capsule Information about Himalaya Wellness Pure Herbs Arjuna Cardiac Wellness Capsule Himalaya Arjuna contains herbal extracts from the bark of Arjuna (Terminalia Arjuna). The extracts of Arjuna are effective in treatment of cardiovascular ailments, treating asthma, controlling hypertension, and preventing kidney stones. Rich in antioxidant properties, the Himalaya Arjuna promotes blood circulation and heal wounds. 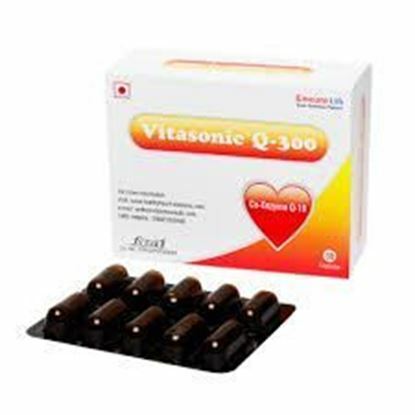 Information about Vitasonic Q-300 Capsule Vitasonic Q-300 capsule contains Coenzyme-Q. It is a nutritional health supplement for improving cardiovascular health. 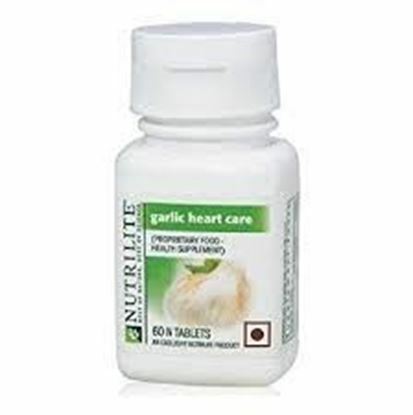 Information about Amway Nutrilite Garlic Heart Care Tablet Nutrilite Garlic Heart Care supplement supports cardiovascular health by helping to retain normal blood pressure and cholesterol levels when used as part of a diet low in fat and cholesterol.It contains Garlic. Role of key ingredients: Garlic promotes cardiovascular health by helping to maintain already normal blood pressure and cholesterol levels, when used as part of a diet low in fat and cholesterol. 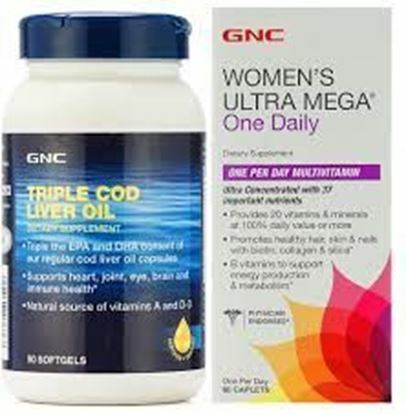 Dosage: Children under 12 years of age, pregnant women or nursing mothers, or anyone with a medical condition should consult with a physician before using this product. Use under medical supervision. 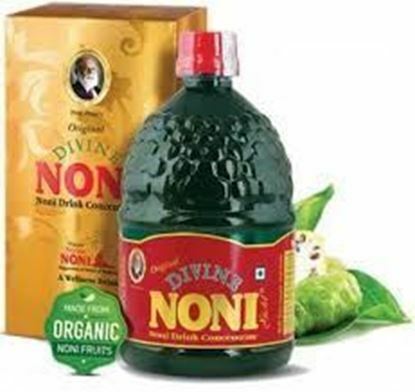 Information about Prof Peter's Divine Noni Gold Drink Concentrate Juice Prof Peter's Divine Noni Gold Drink Concentrate Juice contains more than 160 neutraceuticals, vitamins, minerals, alkaloids, amino acids and antioxidants, that are required by our body on a daily basis. It is a powerful detoxifier, removing the toxic residues from our cell membranes, allowing the cell membrane to be soft and supple for effective cell membrane communication.